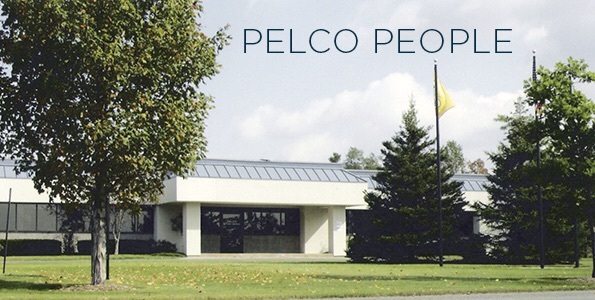 Josh Oliver joins Pelco Component Technologies as Field Sales Representative in the Cazenovia headquarters. 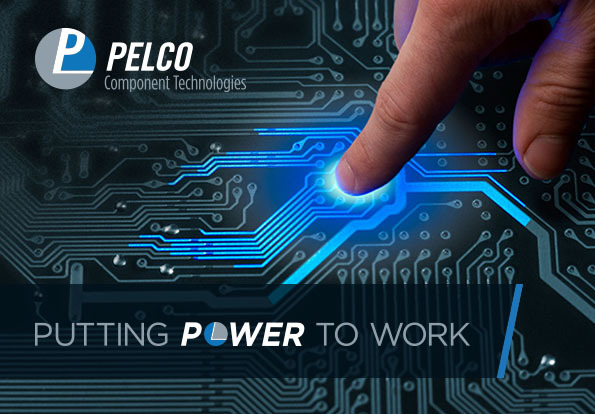 He will develop and serve components customers, distributors and manufacturers in New York, New Jersey and Pennsylvania. 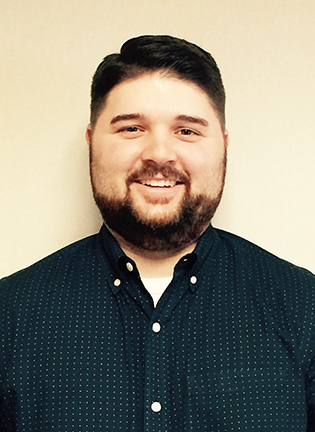 Previously a Member Service Rep with the Pomco Group, he earned Business degrees from Cazenovia College and Onondaga Community College. Josh expects to be an asset to overworked buyers and engineers looking for the right component at the right price. A resident of Cicero, he enjoys camping, lacrosse and traveling. 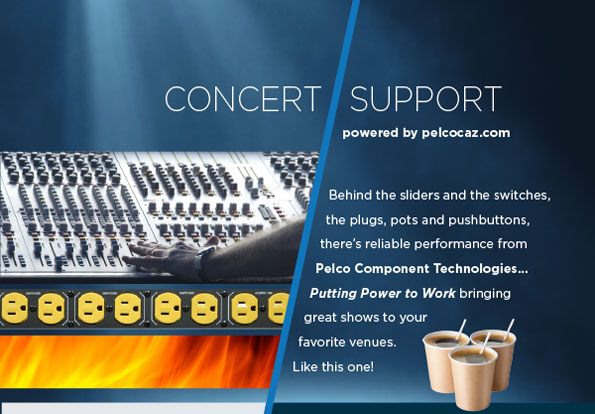 Welcome, Josh, to the Pelco sales team. 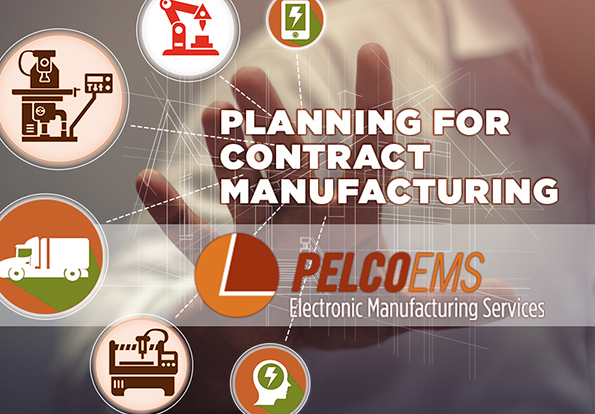 Previous Post: Electronic manufacturing services featured as Pelmax website goes live!